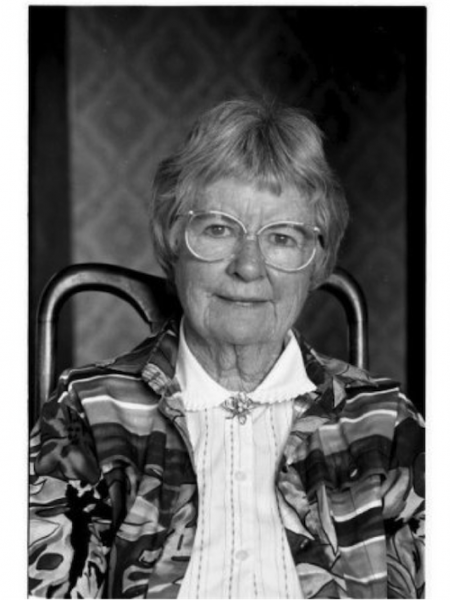 Gwen Harwood (1920-1995) was an Australian poet and librettist, and is still regarded as one of Australia’s best poets. During her lifetime she published over 420 works, which include 386 poems and 13 librettos. She won a series of prestigious awards including the Christopher Brennan award in 1977, The Patrick White Award in 1978, the Meanjin poetry prize twice (1958 and 1959) and The Age Book of the Year in 1980 for Blessed City.